Its fine for the first 2/3 getting the sour cream out. After that well this game seems easy. If you played it you know what I mean. Nightmares folks? 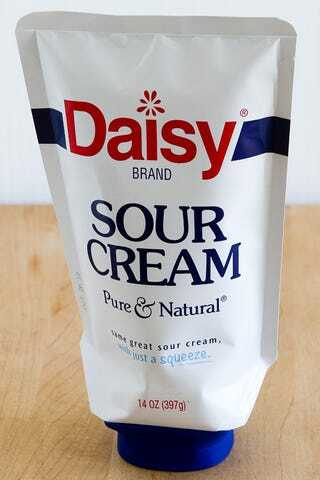 This sour cream container will do the same.